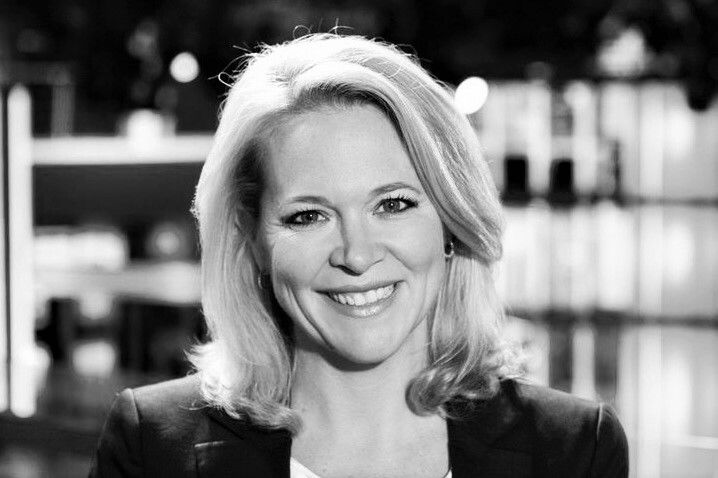 Lorna joined Sky News in 2002 and presented Live at Five, Sky News Today and Sky News at Ten before moving to Sunrise. Since then, Lorna has broken, live on-air, the news of the 7 July bombings and the capture of Saddam Hussein by US forces. She presented live from Windsor on the day of Charles and Camilla’s wedding and was on air as the Beslan School siege began. She also anchored coverage of Concorde’s final flight, a day she says she found both exciting and emotional. Reporting from the Glastonbury Festival proved to be another highlight, albeit a muddy one. Prior to joining Sky News, Lorna spent several years with Westcountry TV – initially as a researcher and then as a reporter and presenter. During her time there she covered the Devon road protests and the environmentalist “Swampy’s” eight day long underground protest. In her final two years she presented Westcountry Live. Lorna grew up in Cornwall, a region to which she still remains deeply attached although she has left behind her rugby-playing days with Bodmin. Her first experience of broadcast journalism was with BBC Radio Cornwall and Pirate FM Cornwall. She graduated in Communication Studies from the University of Glamorgan and completed a post-graduate course in Broadcast Journalism. Lorna lives in West London with her husband and two sons. Lorna enjoys hiking and playing the piano.